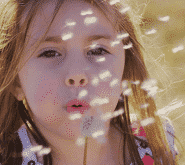 How serious is indoor air pollution? 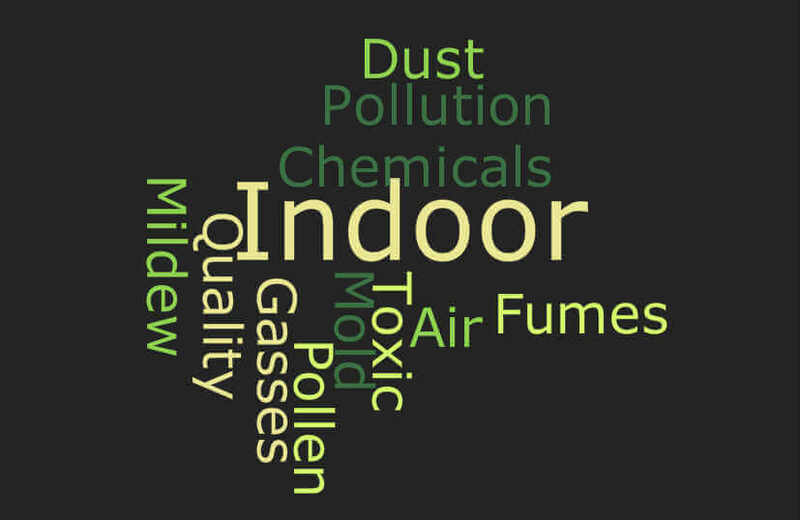 According to the EPA, indoor atmosphere pollution on average is between 2 and 5 times greater than the surrounding outdoor pollution. The EPA lists it among the top 5 environmental health risks. According to the American Lung Association, 87% of American homeowners are unaware that pollution may be worse inside their homes than outdoors. An out of shape air conditioner can be sluggish and have a hard time keeping up in the dog days of summer. These exercises will get your AC in tip-top shape for the summer season. Your utility bills will be leaner while you relax in the cool comfort of your home. The air filter on your heating and air conditioning system can play an important role in removing dust, pollen, mold and other pollutants from your indoor environment. Your choice in air filters will determine the filter’s effectiveness. The best filter for your system will be one that filters out the greatest number of pollutants while still allowing adequate air flow. 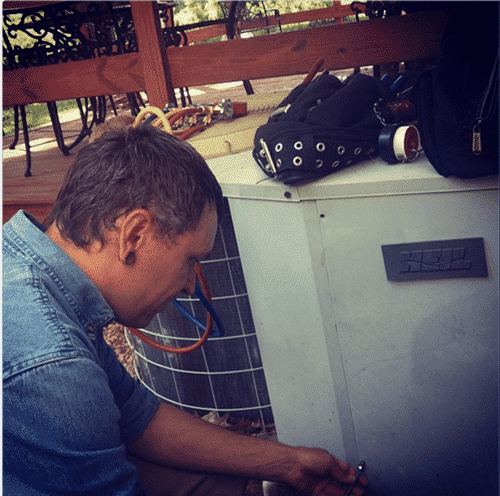 Understanding HVAC energy efficiency ratings, will benefit home owners in several ways. It will help you make informed decisions on when it makes sense to repair existing equipment. It will also help you decide when it is time to upgrade to a more energy efficient model. Question: Why is my home heat blowing cold air? Scenario: I have central heat and air. I had to reset the breaker for the furnace today. The heater never comes on in auto mode. I have a digital thermostat. I have also reset the breakers on the furnace itself. The blower will come on with it in manual. Why is my home heat blowing cold air only? Any help would be nice. The heating season has finally arrived. 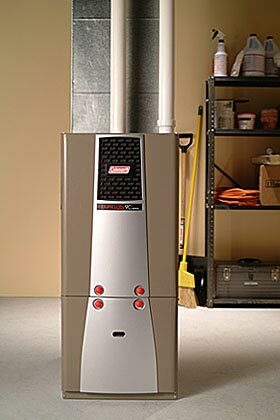 It’s time for a comprehensive furnace inspection and tune-up by a qualified HVAC professional. A properly maintained furnace will operate more efficiently and have a longer life span, resulting in immediate as well as long-term money savings. Below is the Furnace Cleaning Checklist of maintenance tasks your HVAC professional should perform. 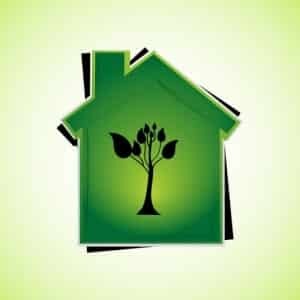 HVAC (heating, ventilation, and air conditioning) is the technology of indoor environmental comfort. Personal comfort depends on the control of humidity and air flow, as well as room temperature. HVAC systems control all of these factors. It’s the job of the HVAC contractor to make sure the system is functioning appropriately so that it keeps your environment comfortable. Watch our company video.